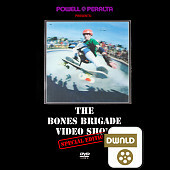 This is the first of the famous Bones Brigade Videos. 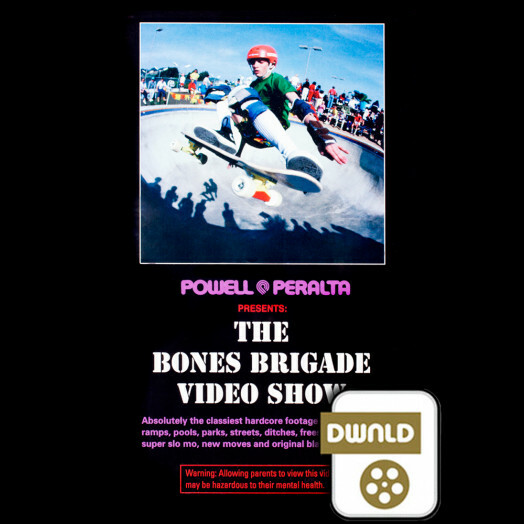 It was filmed at the beginning of the 1980s skateboard boom and was intended to show new skaters what had been going on in the sport during and after the 1979-1983 dark ages when very few skaters remained loyal to the sport. BBV1 features ramps, pools, parks, streets, ditches, freestyle (does anyone remember that? 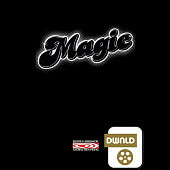 ), downhill, super slo mo, "new moves" and an original soundtrack. Some of the best skate songs come from this video. Skate and Destroy by The Faction, Mr. Mysterioso, Skateboard Blues, Bones Brigade Shuffle, with Johnny Rad! 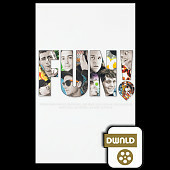 As someone who lives in Africa, the chances of getting this iconic movie on a DVD here is pretty much non existent. The fact that I could download it to my computer is amazing. This offered me (someone on the other side of the world), the opportunity to own something that Americans and Canadians can own.